If the Chapel Ghost could talk…. Chapel ghost. Chapel rats, Chapel beach. 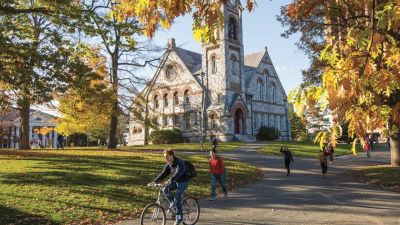 UMass Magazine is collecting Old Chapel stories for an upcoming issue. 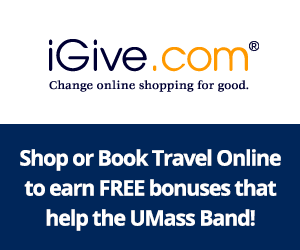 Please contribute! 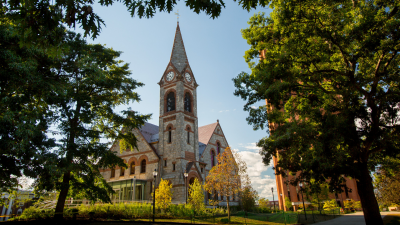 BusinessWest takes an in-depth look at the Old Chapel restoration, and how a university spent hundreds of millions of dollars to add new facilities. 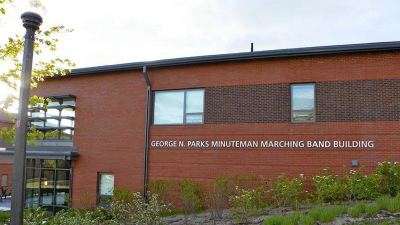 Band alumna and assistant director of the band Christine (McHugh) Sirard ’90 share her thoughts and memories of the man whose name is on the building they call home. 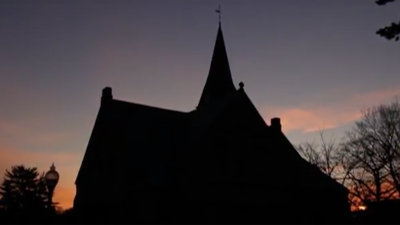 This student documentary explores the history of the Old Chapel and what has happened since the building’s closure in 1997.